Helping Small Investors Make It Big! The Business Investment Group Is Modeled After Some of the Most Successful and Profitable Business Models. In Addition, This Group Utilizes the National Association of Investors Corporation (NAIC) Model as the Basis Coupled With a Venture Capital Model and Business/Franchise Developers/Brokers. Similar to Most Investment Clubs That Invest in the Stock Market. We Apply Some of the Same Strategy to Small to Mid-size Local Businesses. So, Instead of Investing on Wall Street, We Invest on Main Street. We Are More Than an Investment Club. 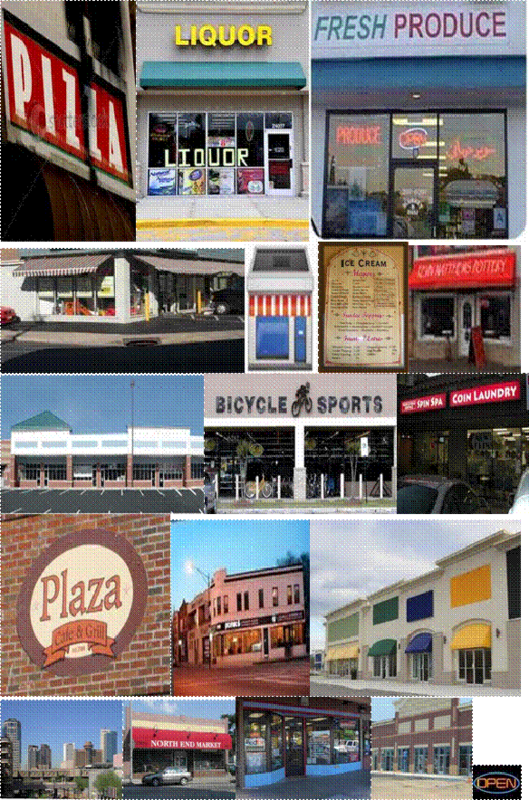 We Invest in Local Businesses Providing For Greater Control and a Better Return. We Invest in M&A's To Grow Local Businesses For More Control and Greater Return. 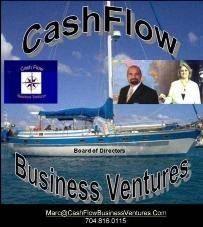 We Analyze Potential Business Opportunities. We Are More Than a Business Brokers. We Help You Find the Right Business at the Right Price. When Your Ready to Sell Your Business, We'll Help You Get It Sold. We Are More Than a Venture Capitalist/Private Equity Firm. We Invest in Small- and Medium-Size Enterprises With Substantial Cash Flow and Strong Growth Potential. Capital Investors - Have the Money But Don't Have The Time. Managing Investors - Experienced Managers to Manage The Business. Credit Investors - Have High Credit Ratings for Obtaining Institutional Loans. Business Owners - Who Are Expanding or Selling Their Business.